I’ve never been a fan of breakfast but take me to brunch and I’m ALL in! And I’m so happy to have found my new favorite local spot in our city. All thanks to Ashlee, from Little Lovelies, she reached out to me after we found each other on Instagram and found out we live in the same area! 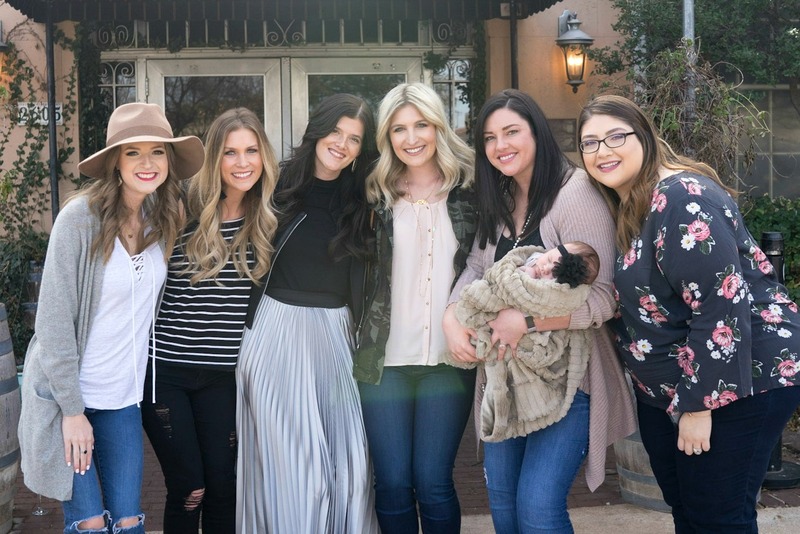 Which is very rare to find bloggers in my area, to be honest, West Texas is not as “trendy” in that aspect — so I’m glad that Ashlee decided to put this together. 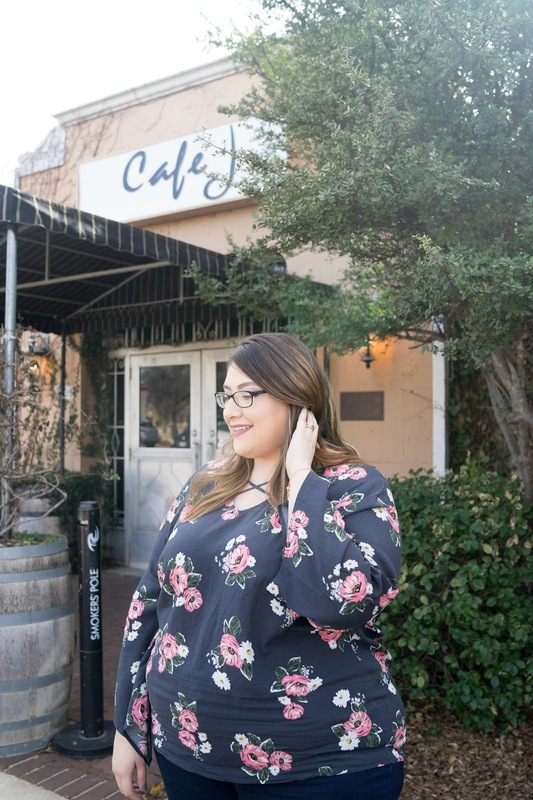 She reached out to the handful of other bloggers in our area and invited us to a West Texas Blogger Brunch — which was hosted by Cafe J. Being on the newer side to our city, I had never tried Cafe J’s out and was so happy to do so — it is such a fun and hip restaurant with a great bar and patio area. The brunch menu is small but everything sounds so delicious — I loved it so much, I’ve been back a couple of times. Ashlee had such a cute table set up — name tags, cute cards, and goodies for us. We got some super cute chokers from Texas Heart Jewelry and dry shampoo (which is awesome) from Moxee Revival. Ashley Jourdonnais took our pictures — she was so fun and made us feel super comfortable! She has an incredible portfolio and I will be using her for any future pictures we may need. 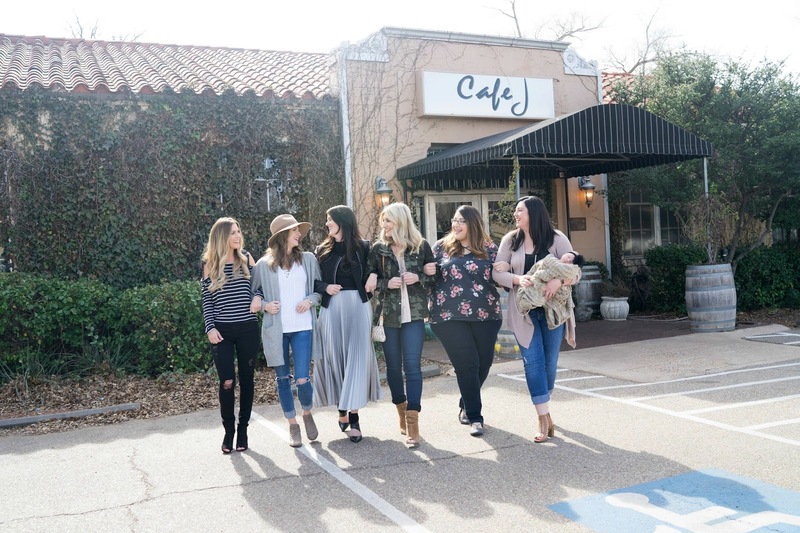 It was so nice to get together with other bloggers and have girl time! Ashlee is a sweetheart — she has been blogging for several years now and has built quite a following. 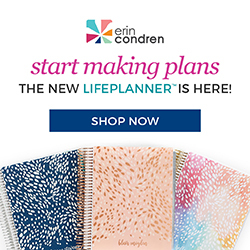 She has great style tips for momma’s on the go and has the most adorable little girls. 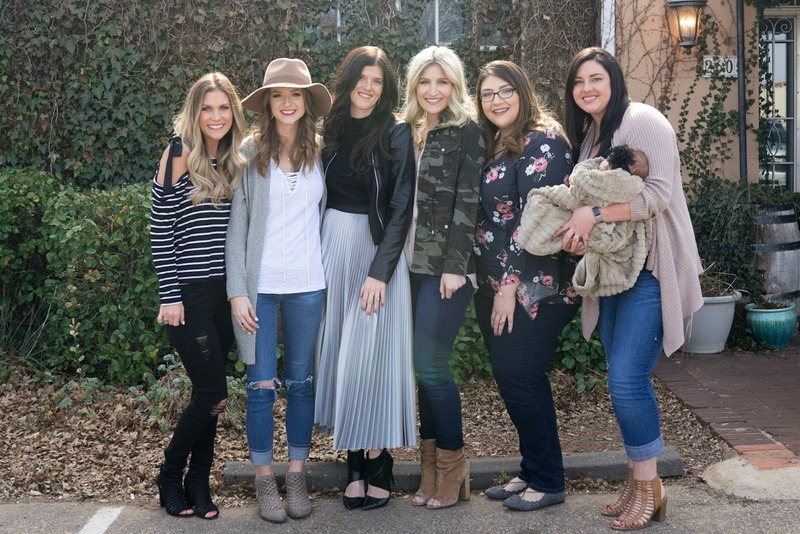 Cassie Rea is such a doll and her sweet baby girl is a beauty — she is a new momma and shares mom must haves and affordable fashion. Ashley is such a fashionista and has the best job ever — she runs her own boutique with her best friend! I mean, can we say dream job! 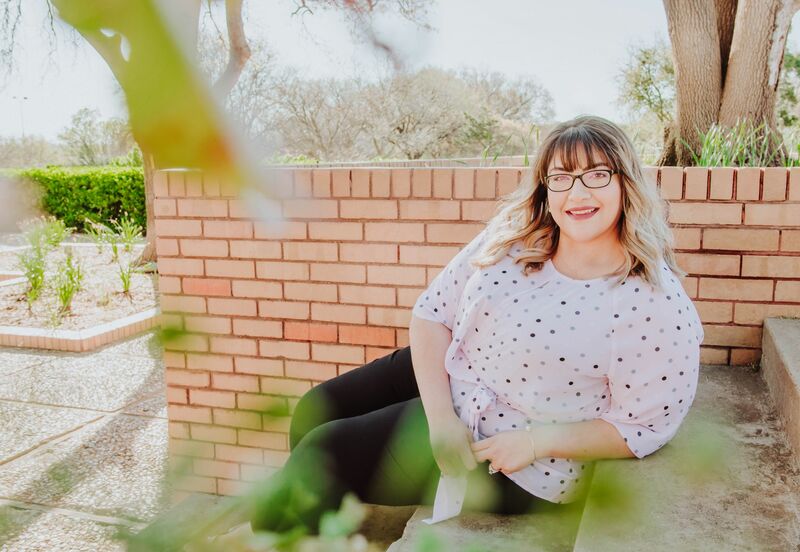 Audrey is from the Dallas area but made her way up to Lubbock to attend one of our local universities and boy is she a stunner, has amazing style and is so incredibly sweet. Madelyn is also a mom and has a new baby girl who is just precious! Madelyn is so fun and such a hoot! 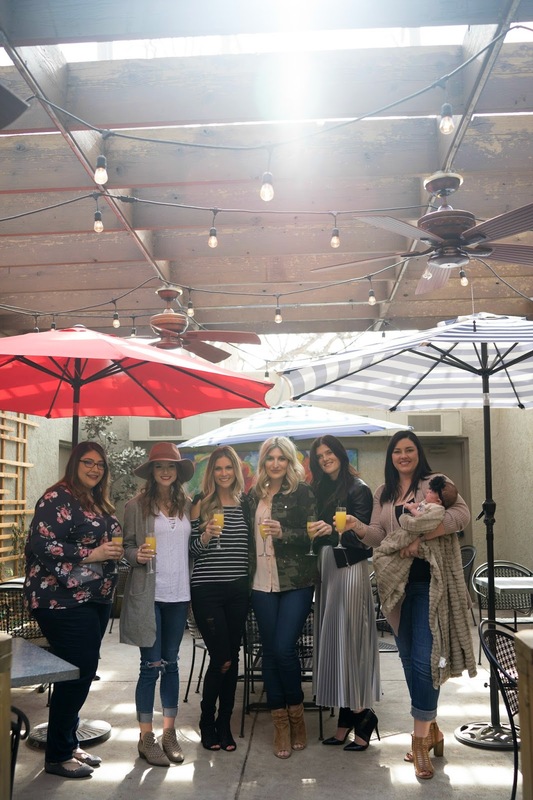 I had the best time getting to know these ladies more and I am SO glad to finally have blogger friends in my area! 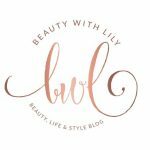 I hope you all take a minute and visit their blogs, along with their Instagram accounts — you will just love them to pieces! Are you into brunch? What’s your favorite dish? "How To Balance A Blog While Working Full Time + FREE Checklist"
"Eating On-The-Go | Whole Grain Breakfast Cookies"